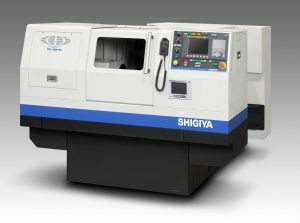 Versatility is the hallmark of the GPL-30 CNC cylindrical grinder. It is tough enough to satisfy larger production jobs and nimble enough to make completion of even the smallest lots profitable. The large selection of options provides more production flexibility and offers the best choice to meet customers’ customization needs.